Ekdant Anmol Mansion in Charai, Mumbai Thane by Ekdant Housing Builders is a residential project. The size of the Apartment is 750.0 sq.ft..
Price starting from Rs. 1.54 Cr. Ekdant Anmol Mansion offers facilities such as Lift. Ekdant Anmol Mansion has a total of 1 towers. The construction is of 13 floors. Where is Ekdant Anmol Mansion located? 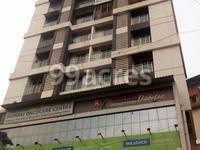 The project is located in Charai, Mumbai Thane. What is the area of apartments in Ekdant Anmol Mansion? The area of apartments offered in the project is 750.0 sqft. 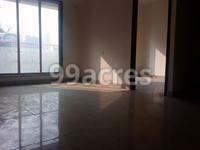 How much is area of 2bhk in Ekdant Anmol Mansion? 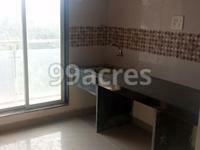 Two-room units (2BHK) in the project are available in an area of 750.0 sqft. How much is price of 2bhk in Ekdant Anmol Mansion? 2 BHK units in the project are priced at Rs. 15499500. What is the average price in Ekdant Anmol Mansion? Price of flats in the project is Rs. 15499500. Does Ekdant Anmol Mansion have badminton court? The project doesn't have a badminton court.